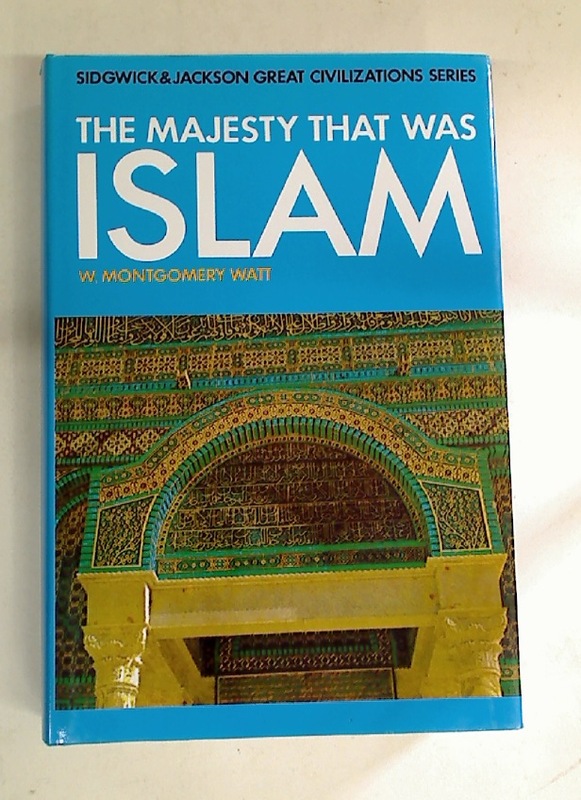 Islam. 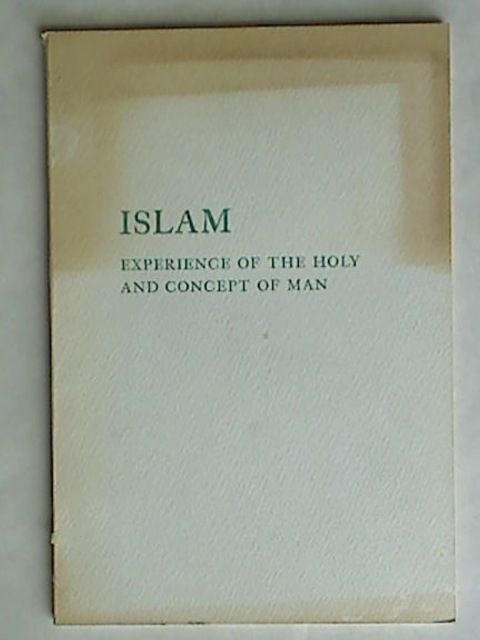 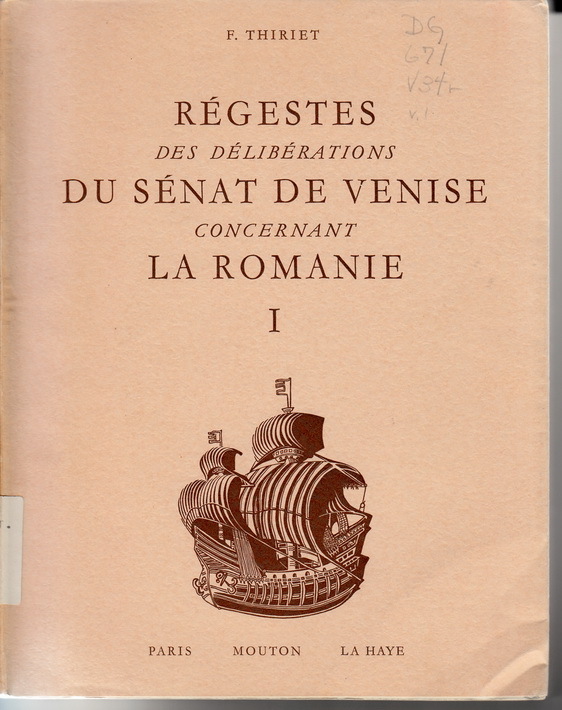 Experience of the Holy and Concept of Man. 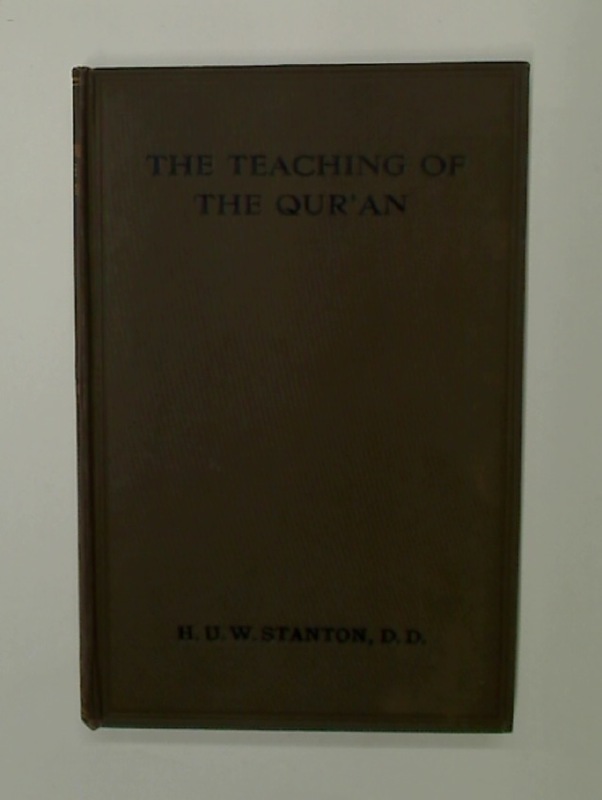 Publisher: Los Angeles: University of California 1965?. 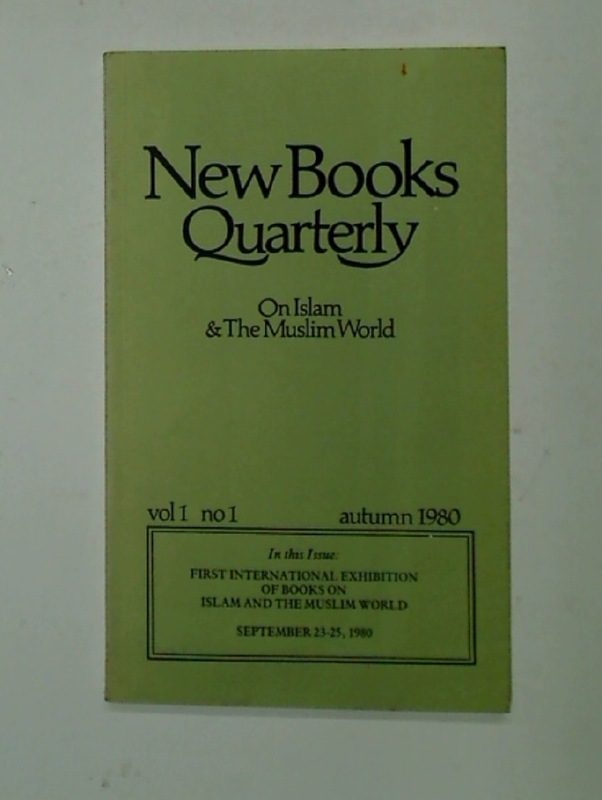 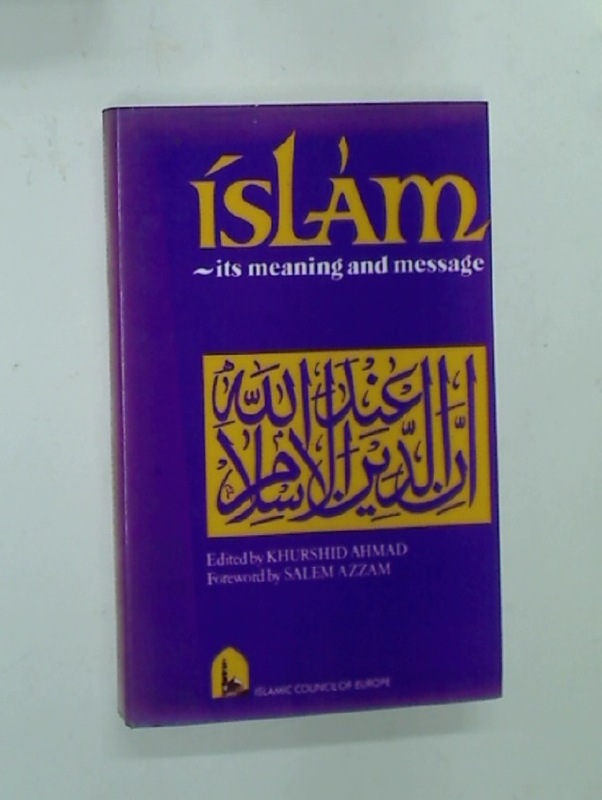 Islam: Its Meaning and Message. 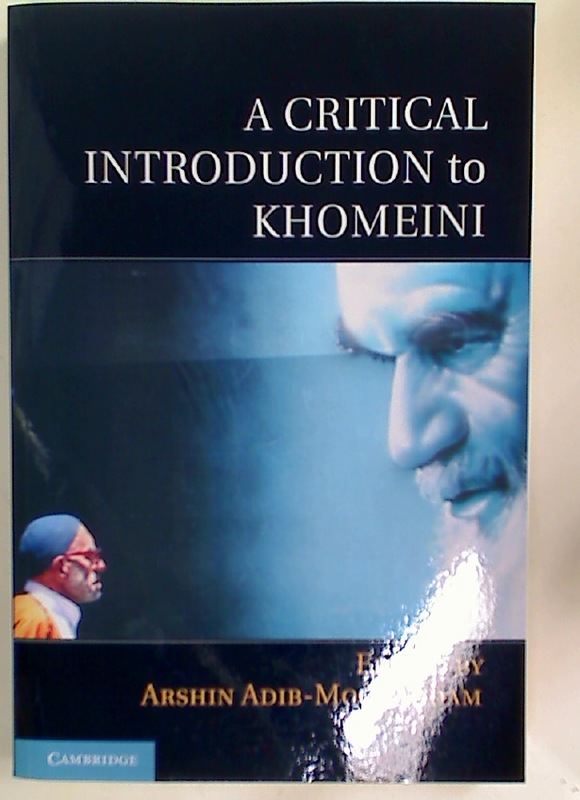 A Critical Introduction to Khomeini.